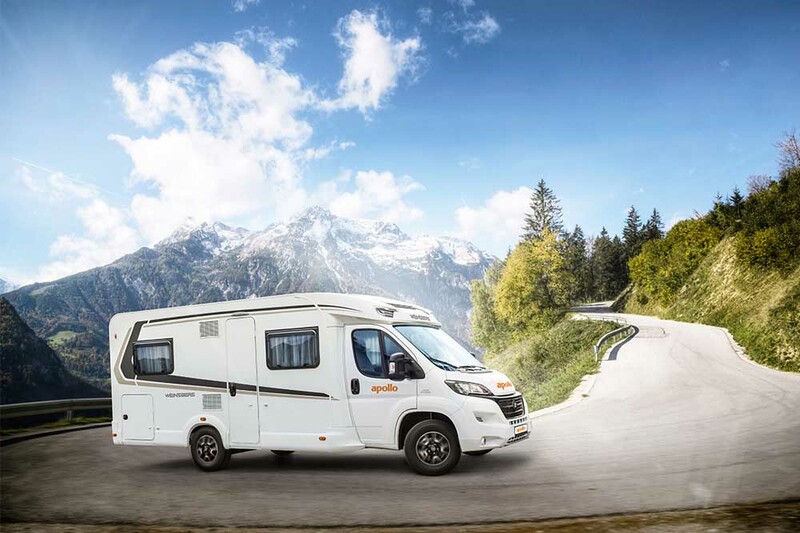 "Absolutely beautiful vehicle, fantastic and easy maintenance"
"Absolutely spotless. 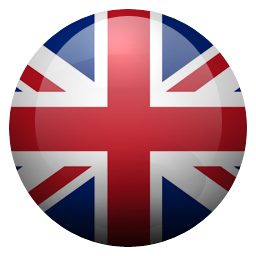 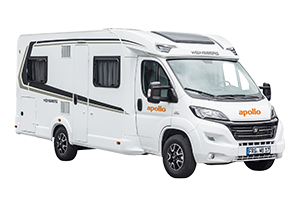 The way the company takes care of its customers is excellent especially the level of detail at arrival"
"Excellent in service and equipment. 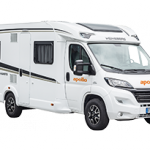 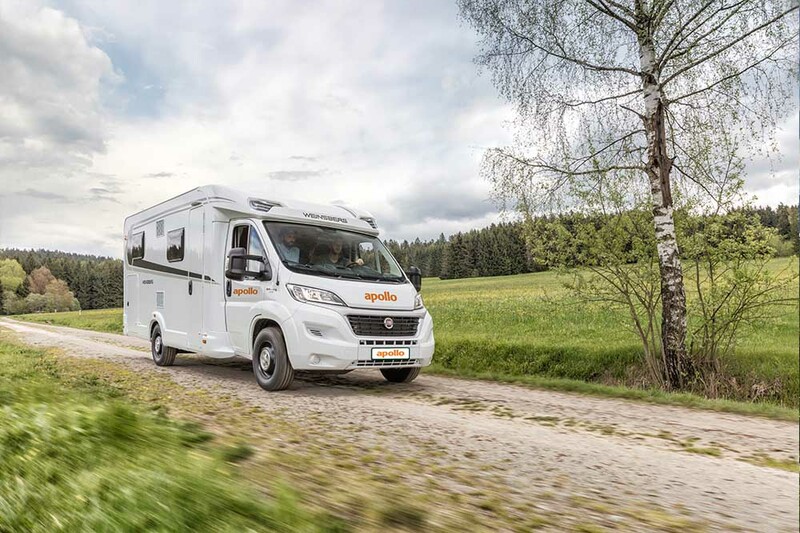 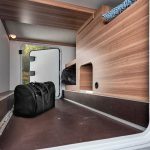 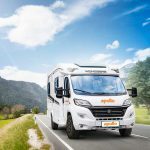 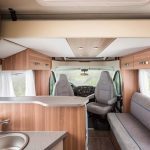 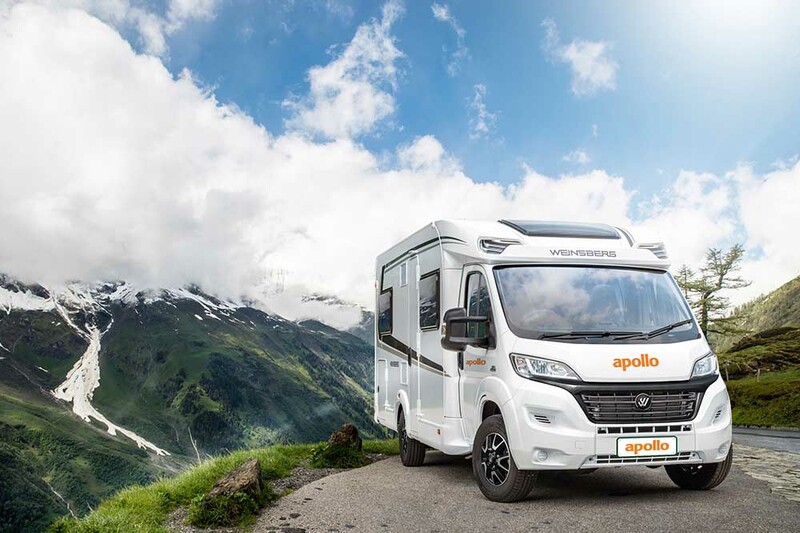 Excellent handover and explanation of the vehicle characteristics"
Our most popular vehicle, offering space, real comfort and all the essentials for a great trip. 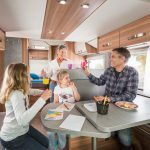 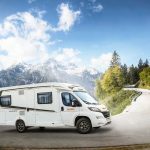 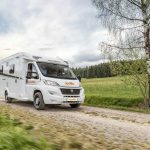 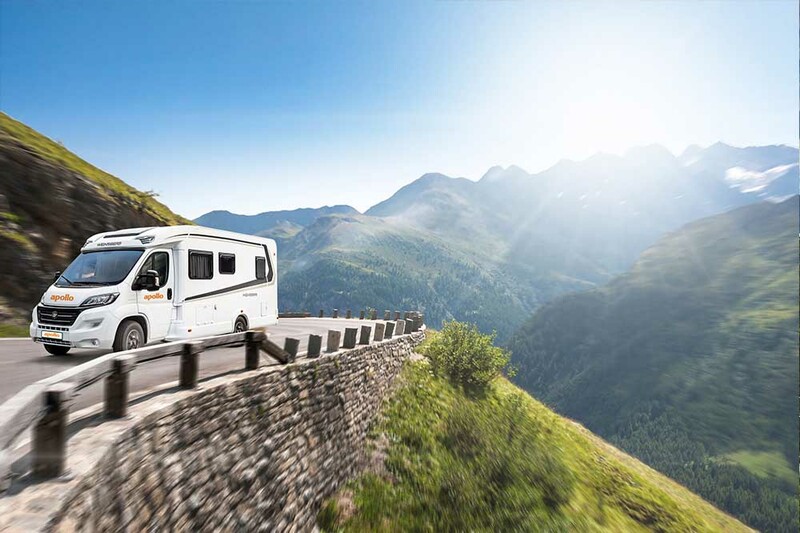 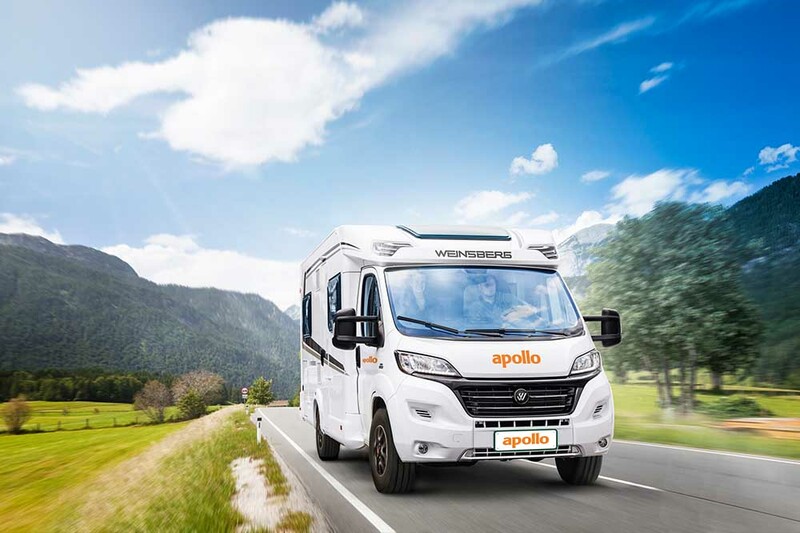 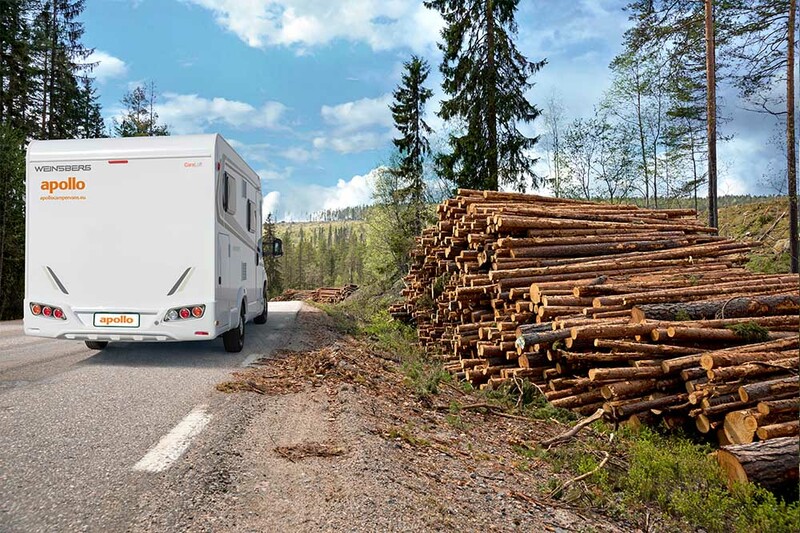 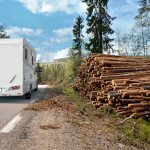 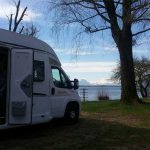 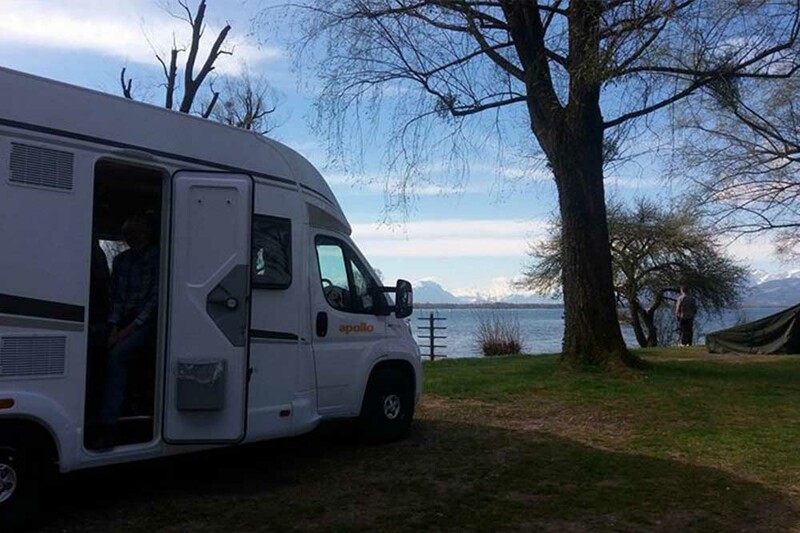 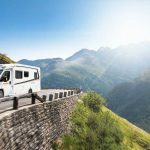 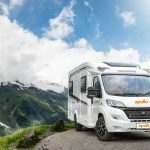 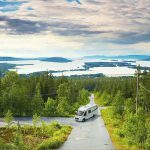 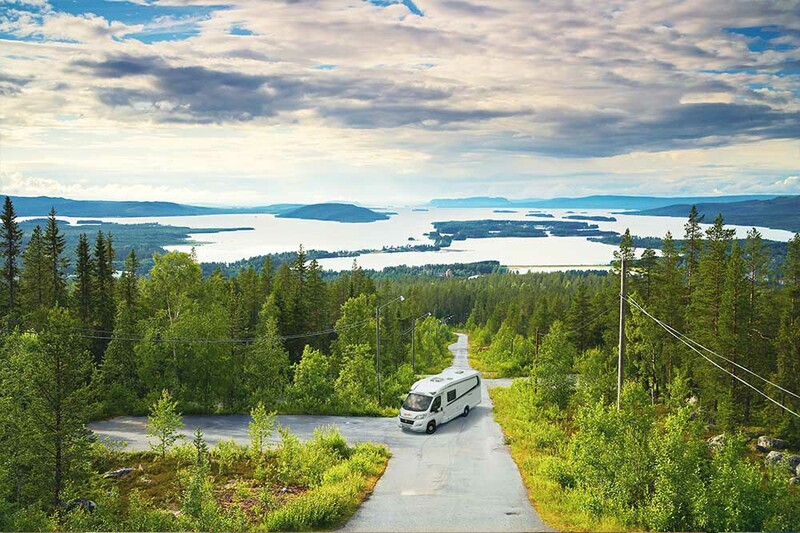 Powered by the latest diesel engine technology, this model is just as comfortable on the road as it is on a campsite (or parked by a lake, seaside or even in the wilderness!). 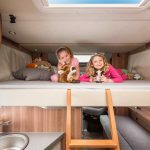 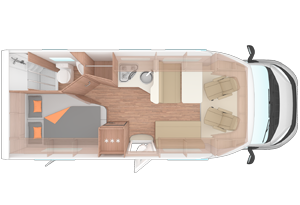 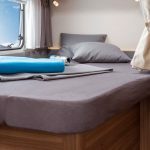 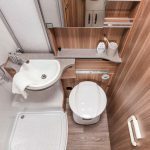 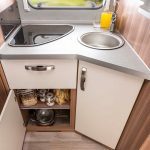 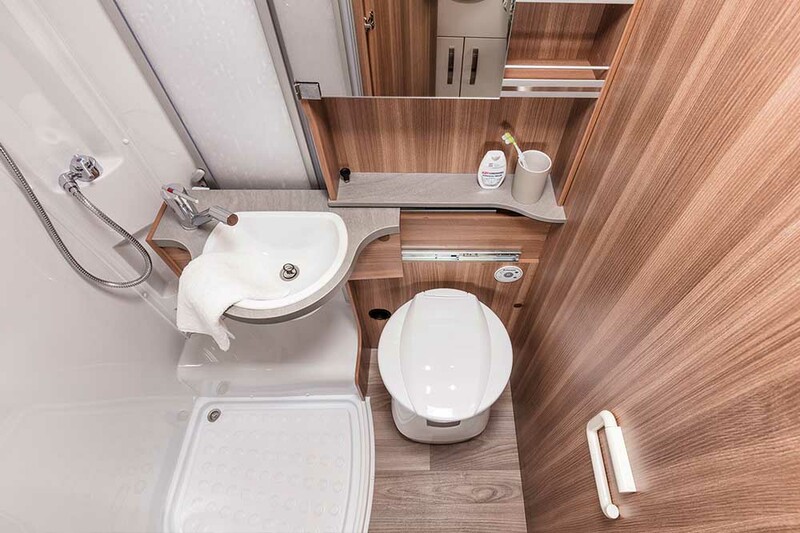 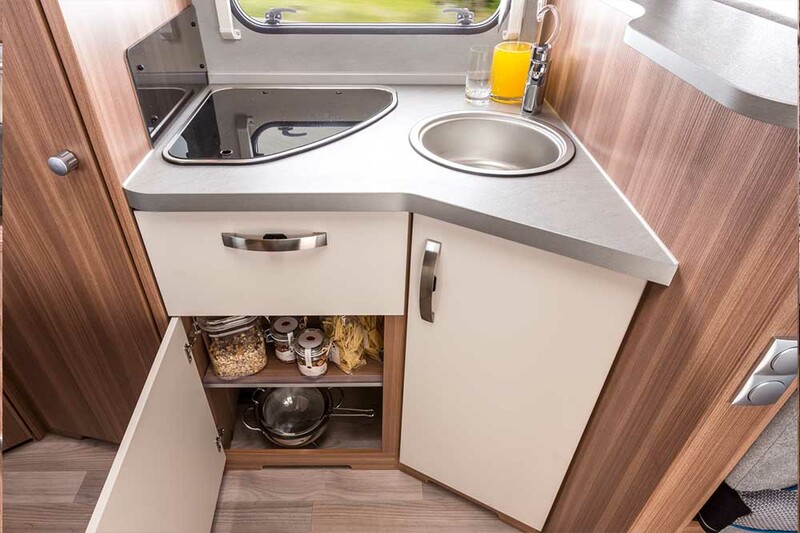 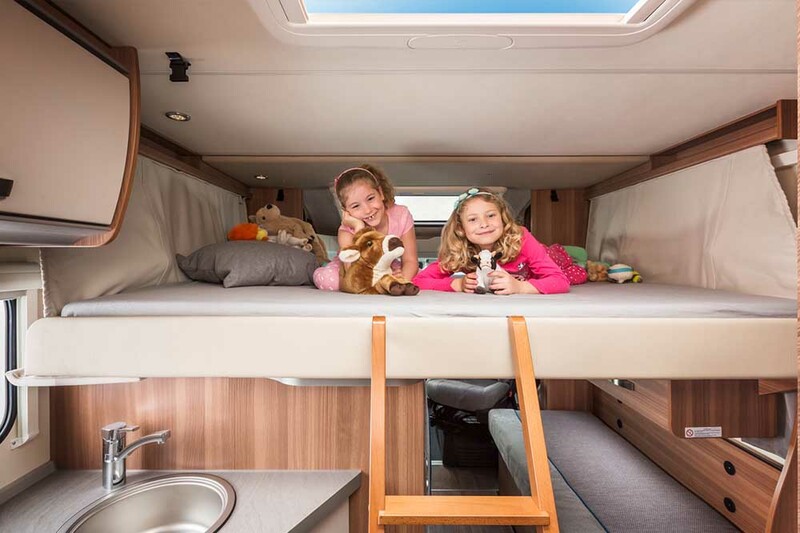 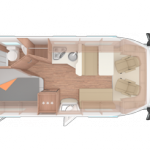 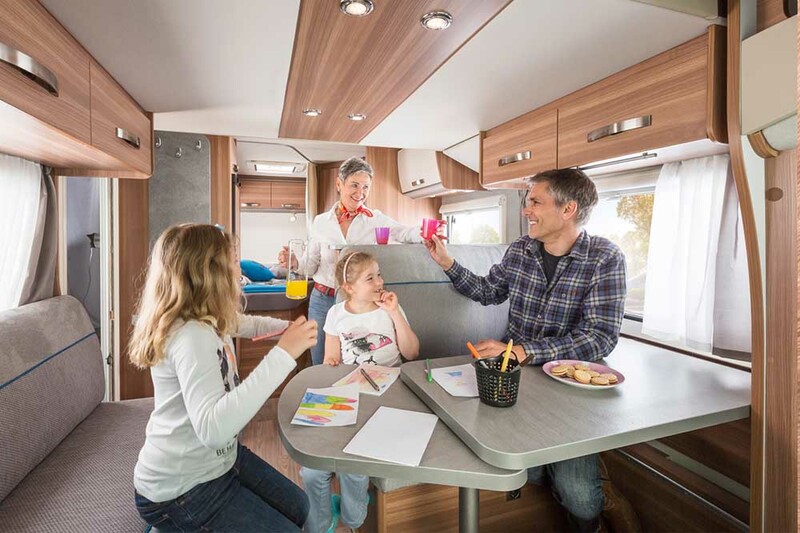 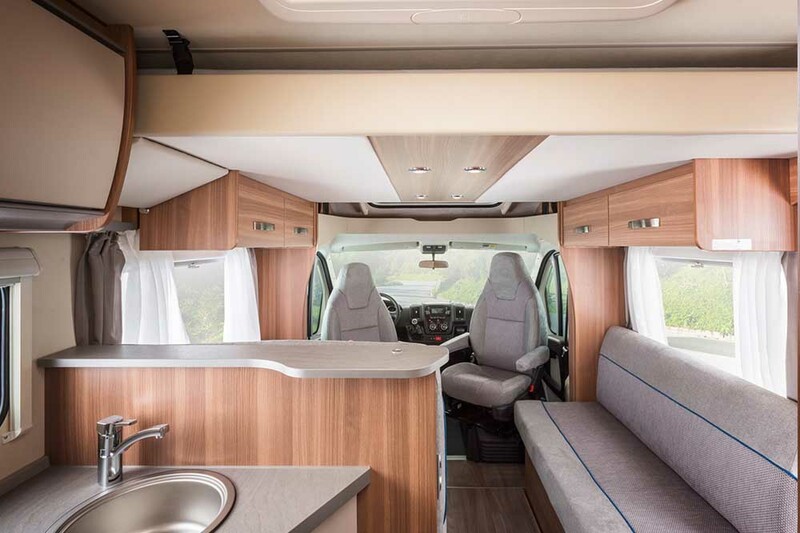 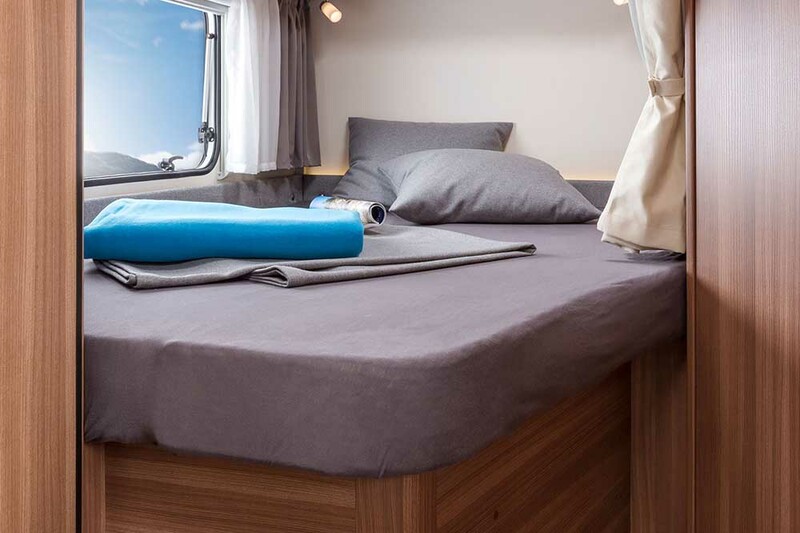 On-board facilities bring real autonomy and cavernous storage allows everything to be stowed out of the way so you truly have the space to unwind and relax. 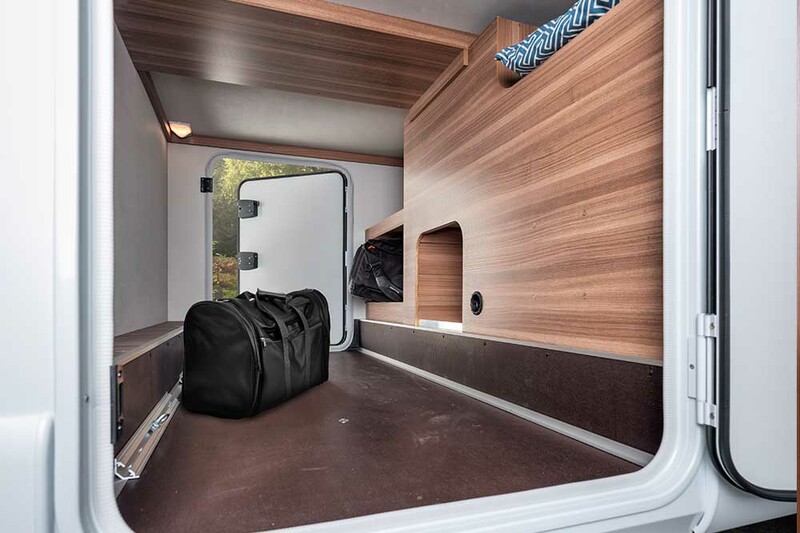 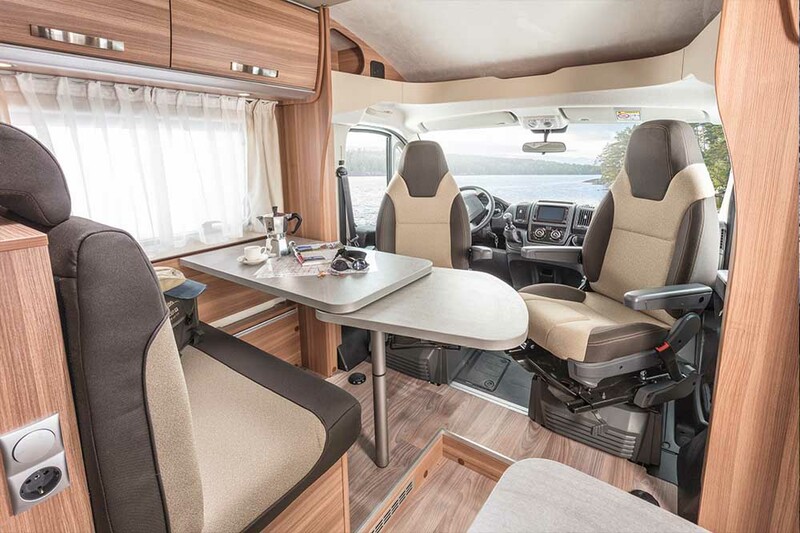 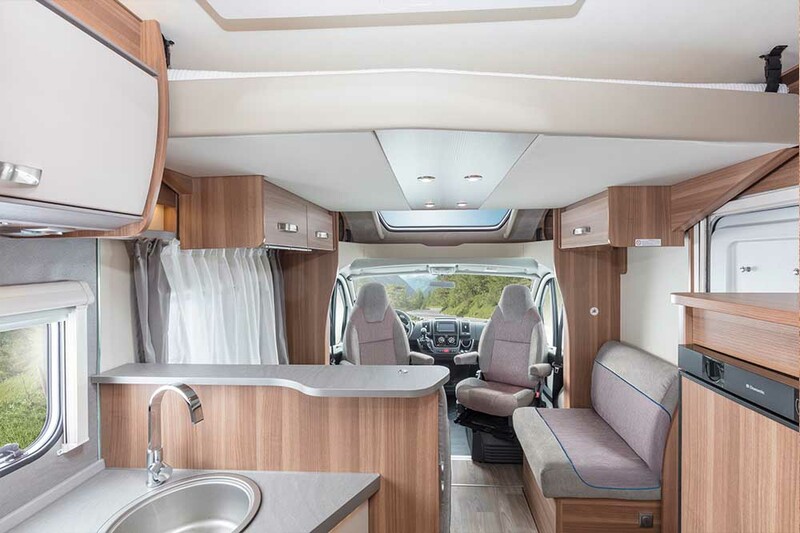 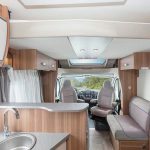 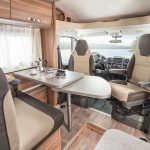 Ideal for long or short trips with a truly spacious living area, suitable for all seasons.